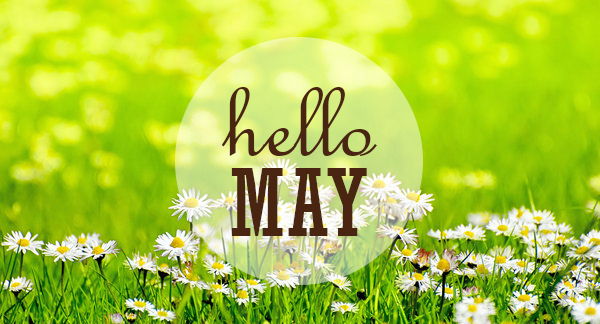 Month of May – So Many Important Dates! Warm Weather (Hopefully) – Spring Holidays. First and foremost, National Small Business Week is the first week of May! Recognizing nationally and locally the hard working small business owners and a big shout-out to our very own, Mark Whitlow. Help celebrate with us for our “first” First Friday 2018 event on May 4th at 5-8 pm. Check out details on the link below. May 4th – Cinco de Mayo – Celebrate with us at OPA at our First Friday event. May 8th – Teacher Appreciation Day – We have many items available to say a big “THANK YOU” to all of our hard-working teachers. Start at our School Supplies & Art section under the Office Supplies tab or check out all of our other categories. May 13th – Mother’s Day – Again we have many items to show your love and appreciation. Check out our Offers & Rebate Section. May 28th – Memorial Day – A day to show our patriotism and love for our good ol’ USA. Enjoying the outdoors & 100% Kansas City !! !